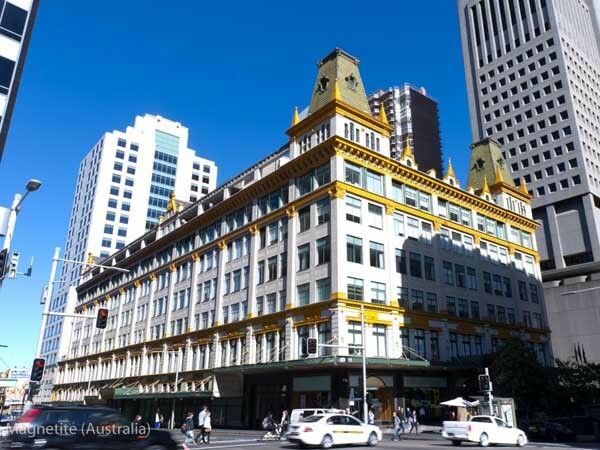 The restoration of heritage buildings has become increasingly popular throughout Australia, with owners and investors looking to increase the value of their investment whilst preserving the timeless character and style. For the architects entrusted with bringing these buildings into the 21st century there are unique challenges faced that don’t come with your everyday renovation. No truer is this than when it comes to the windows. While the beauty and style of classic Victorian and Edwardian windows will never come into the question, their ability to provide the standard levels of comfort expected in modern day living leaves much to be desired. The paper thin glass and poor seals offer little protection against high levels of noise and extreme temperatures of modern metropolitan areas. Acoustic comfort: The timber framed, single pane windows which are a feature of most heritage homes are symbolic of a simpler time. These buildings were designed and constructed in times of fewer buildings, fewer cars and overall far less noise. Today neighbourhood noise including road, rail and aircraft traffic, road and building maintenance and construction, and neighbouring residences can have a significant negative impact on the health and overall quality of life if a home doesn’t provide sufficient acoustic performance. Thermal comfort: With up to 87% of heat gained and up to 40% of heating lost through windows, they are one of the most important elements in achieving thermal comfort. Making the windows in heritage homes more energy efficient is critical to making the home more comfortable, dramatically reducing energy costs and helping to create a brighter, cleaner and healthier environment. So it only stands to reason that when restoring a heritage building one of the first things that will be considered is the windows. Double or secondary glazing has become the obvious choice in modern design when providing good acoustics, thermal performance and sustainability are a priority. For heritage restorations however the choice is made more difficult due to the fact that retrofitting traditional insulated glass units (IGUs)in the windows is either not possible for steel framed windows or requires structural changes to timber windows to allow thicker, heavier glass to be installed. These changes can then render the windows inoperable or restricted in use. Pioneers in retrofit double glazing, Magnetite have over 18 years’ experience providing solutions for existing and heritage window retrofits. Offering solutions ranging from secondary aluminium or timber windows, acoustic and weather seals, solar control films and their proprietary retrofit double glazing window system, Magnetite offers the acoustic and thermal performance required in modern buildings, without running the risk of causing damage to the historical aesthetics of the building. Click here to find out more about Magnetite’s glazing solutions for heritage buildings.